Stoller Law Office is a general law practice specializing in the transactional law areas of real estate, estate planning, estate administration, and business planning. We are glad to assist you and provide guidance in connection with your sale or purchase of real estate. 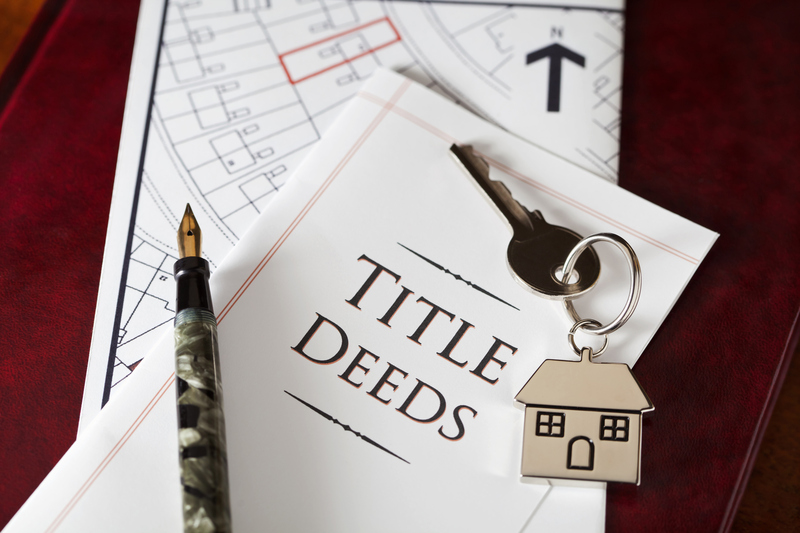 Services include real estate sales contract drafting and review, deed preparation, and title examination. We look forward to assisting you and providing counsel in connection with establishing your estate plan. 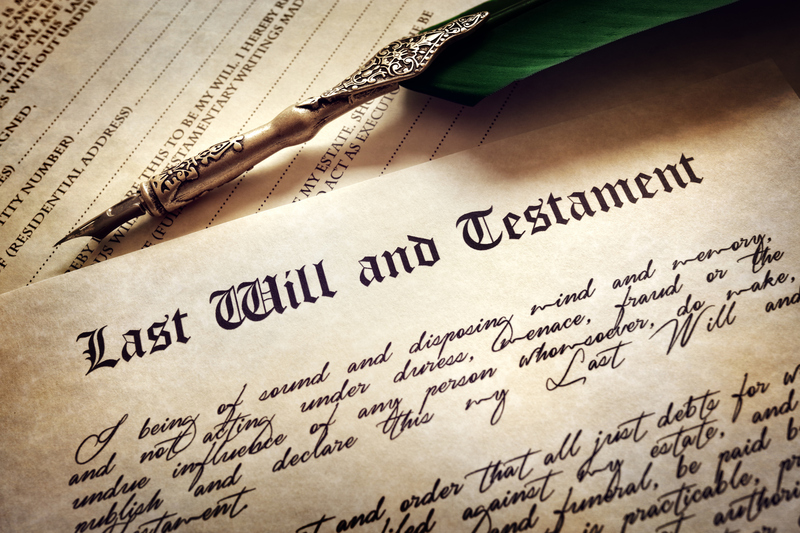 We are prepared to draft your will or trust to make sure your wishes and goals are met. 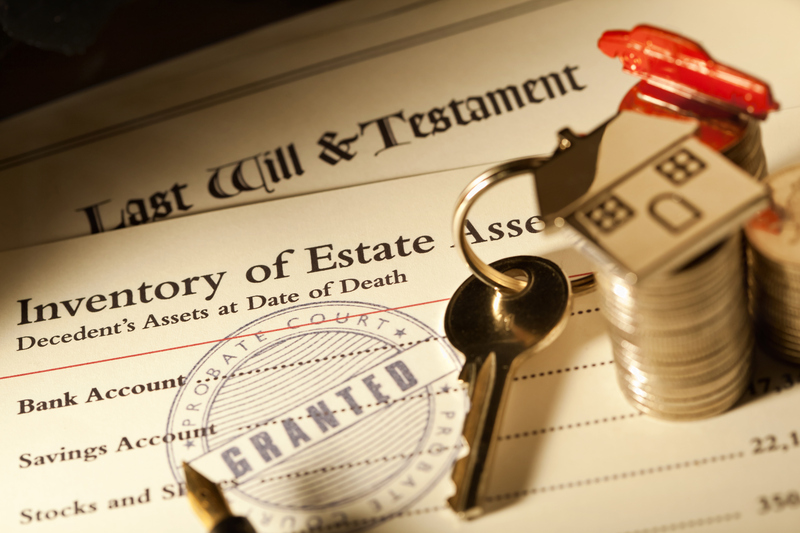 We are here to assist in the transfer of assets under the will or trust of a deceased loved one. 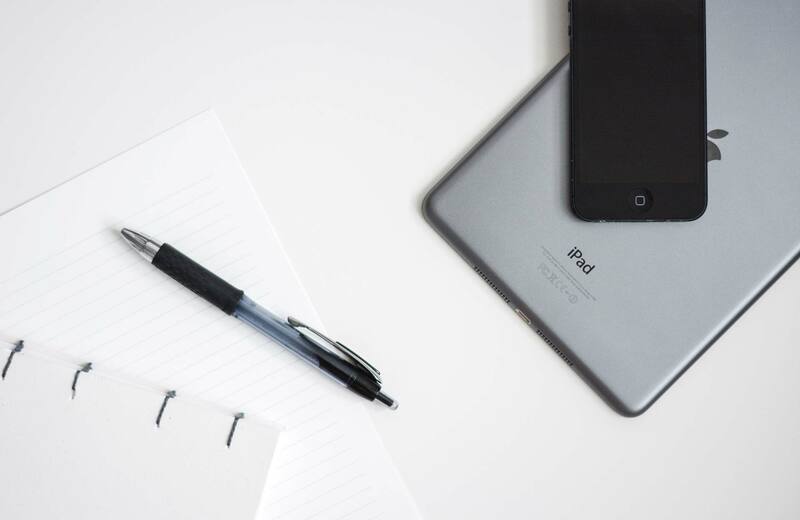 We are prepared to assist in organizing your new corporation or limited liability company (LLC) including the filings with the Secretary of State and drafting organizational documents such as bylaws and operating agreements.